Registration is now live for the Thompson Okanagan Tourism Association (TOTA) AGM and Summit on November 1 & 2 in Kamloops, BC. The summit will take place at the Hotel 540 and will include discussion on the challenging year and information on how TOTA is aligning forces with partners such as DBC, TIAC, TIABC, Aboriginal Tourism, Destination Canada and other industry stakeholders. The opening reception will be held at the Rocky Mountaineer. Follow this link to secure your spot. 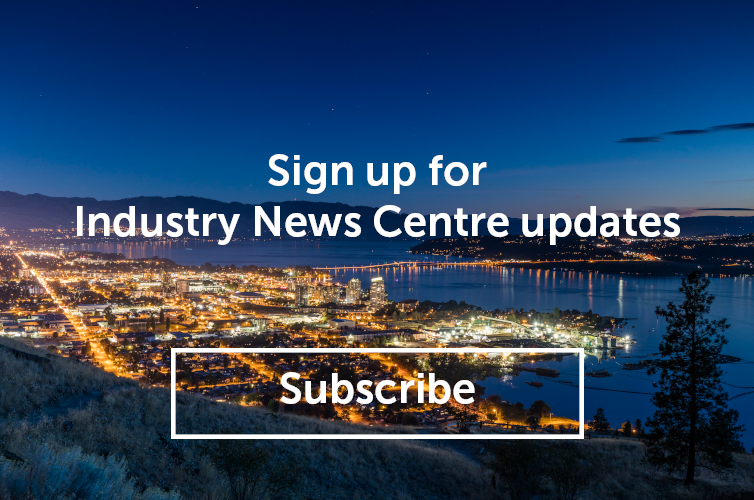 If you have any questions, please email Mike Overend, TOTA’s Destination Development Program Specialist at industrysupport@totabc.com or call at 778-721-5462.